Both critically-acclaimed films will hit the 4K format in May. 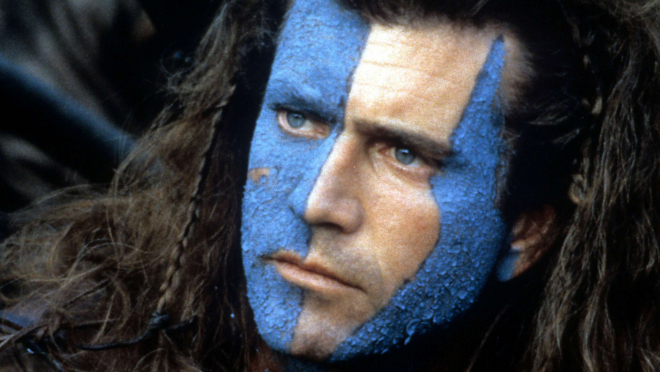 Paramount is set to release 'Braveheart' and 'Gladiator' on 4K UHD on May 15. Pre-orders for both titles are also up at Amazon. 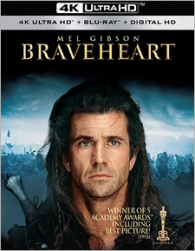 Braveheart - Tells the story of the legendary thirteenth century Scottish hero named William Wallace (Mel Gibson). Wallace rallies the Scottish against the English monarch and Edward I (Peter Hanly) after he suffers a personal tragedy by English soldiers. Wallace gathers a group of amateur warriors that is stronger than any English army. 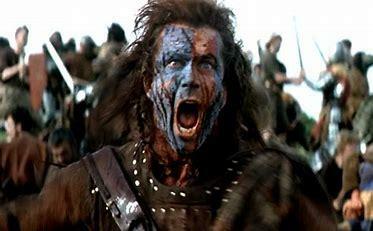 The 4K release will present the film in 2160p HDR10 with Dolby Atmos audio and supplements include: Audio Commentary by Mel Gibson; Braveheart Timelines; and Battlefields of the Scottish Rebellion; Braveheart: A Look Back; Smithfield: Medieval Killing Fields; Tales of William Wallace; and A Writer's Journey. 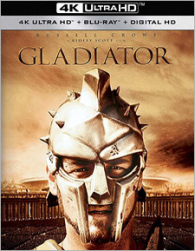 Gladiator - Commodus (Joaquin Phoenix) takes power and strips rank from Maximus (Russell Crowe), one of the favored generals of his predecessor and father, Emperor Marcus Aurelius, the great stoical philosopher. 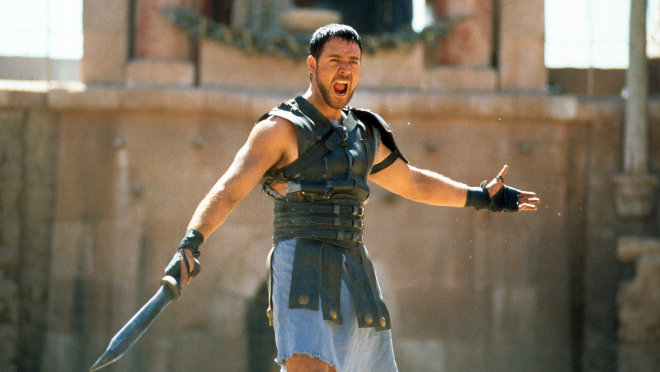 Maximus is then relegated to fighting to the death in the gladiator arenas. You can find the latest specs for Braveheart and Gladiator linked from our 4K UHD Release Schedule, where they are indexed under May 15.